On March 10, 2019, Turkish media Hurriyet Daily News reported that four Turkish businessmen attending Xiamen International Stone Fair in China were detained by the local police on charges of tax avoidance. More specifically, according to the report the four men represented three Turkish marble exporting companies, which were accused of evading taxes on 240,000 metric tons of raw marble imports worth 400 million yuan ($60 million) since 2016, which totaled 30 million yuan ($4.5 million) in missed taxes. 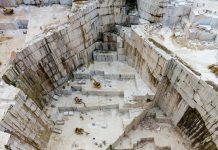 There is strong concern expressed in the marble trading sector that all the above will result in tipping the balance of the commercial transaction between the two countries. It is worth mentioning that Turkey is by far the greatest exporter of raw marble block and slabs to China. 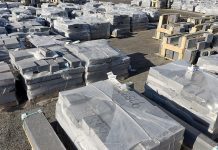 Stonenews.eu, after after studying the statistical results* of the International Trade Centre, the UN Comtrade, the General Customs Administration of China and the National Statistical Institutes, is presenting the marble blocks and slabs exports from Turkey to China in the period 2014-2018. 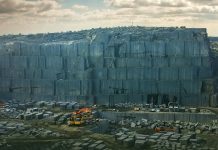 Turkey’s marble blocks and slabs exports to China has always been in high level both in value and quantity, with the greatest peak in 2017, when the exports reached the number of 957,188 million US dollars in value and 4,352 million tons in quantity. 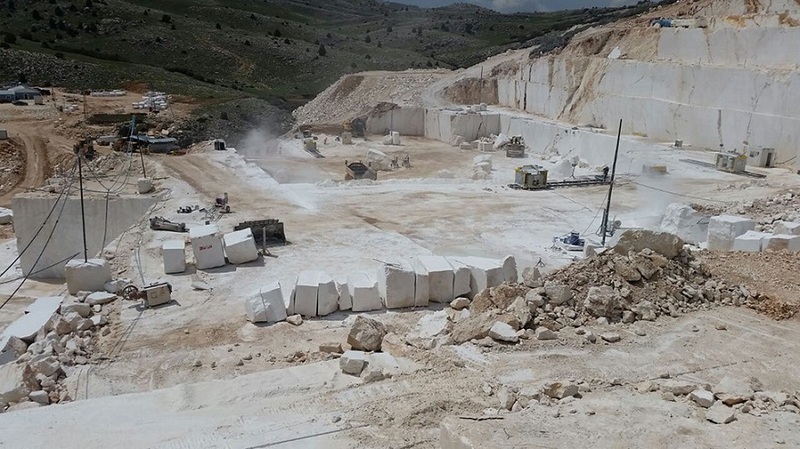 In 2018, Turkey’s marble blocks and slabs export value to China was decreased by 18,83% to 776,969 million US dollars, followed by a 10% decline in quantity and a 9,66% fall in price per ton. Moreover, the 2018 price per ton was the cheaper since 2014. Another part that is important is the position Turkey’s marble exports to China hold in China’s overall marble trading economy. Turkey in recent years has always been a major player, being on top of the exporters list of marble block and slabs to China. In the table below, we can see Turkey’s share in China’s marble imports in the period 2014-2018. As presented at the table above, in 2018, half of the value of marble imported to China came from Turkey. The country remains on top of the list for years, as from 2014 till 2018 the numbers of import value are stably over 50%. As for quantity, there was a small decline in Turkey’s share in 2018, showing that China preferred to buy more from other countries such as Greece and Italy.